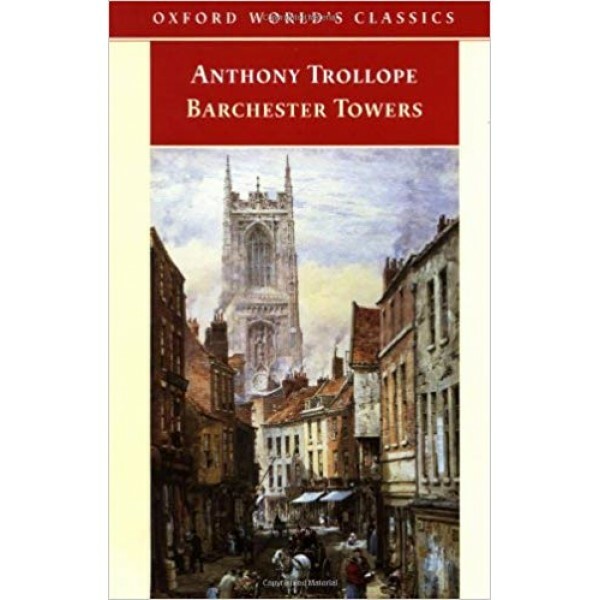 "Barchester Towers", Trollope's most popular novel, is the second of the six "Chronicles of Barsetshire." 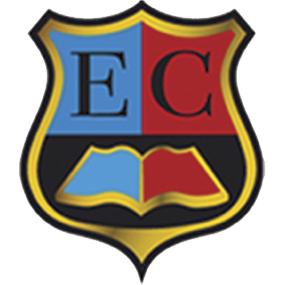 "The Chronicles" follow the intrigues of ambition and love in the cathedral town of Barchester. Trollope was of course interested in the Church, that pillar of Victorian society - in its susceptibility to corruption, hypocrisy, and blinkered conservatism - but the Barsetshire novels are no more 'ecclesiastical' than his Palliser novels are 'political'. It is the behaviour of the individuals within a power structure that interests him. In this novel, Trollope continues the story of Mr Harding and his daughter Eleanor, adding to his cast of characters that oily symbol of progress Mr Slope, the hen-pecked Dr Proudie, and the amiable and breezy Stanhope family. The central questions of this moral comedy - who will be warden? Who will be dean? Who will marry Eleanor? - are skilfully handled with that subtlety of ironic observation that has won Trollope such a wide and appreciative readership.